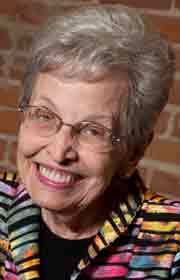 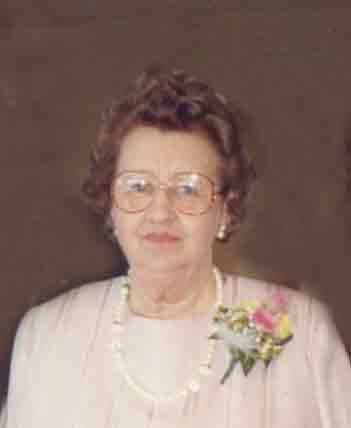 WEBSTER CITY — Florence Marie Brown, 98, of Webster City died at her home on March 17, 2018. 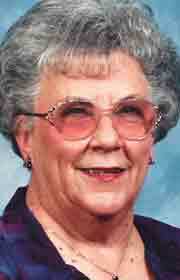 Visitation is on Tuesday, April 3 from 5-7 PM at Boman Funeral Home (www.boman fh.com). 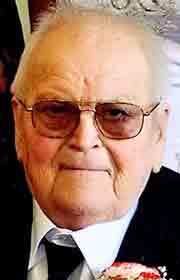 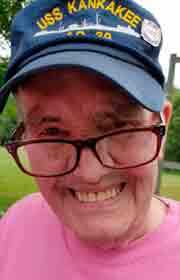 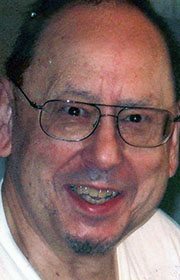 Graveside Military Honors for Thomas Howard 79 of Fort Dodge will be Friday 1:00 p.m at Memorial Park Cemetery.